UPDATE: Read the "no confidence" letter's full text here. Stand by for more fallout from the Jussie Smollett case. 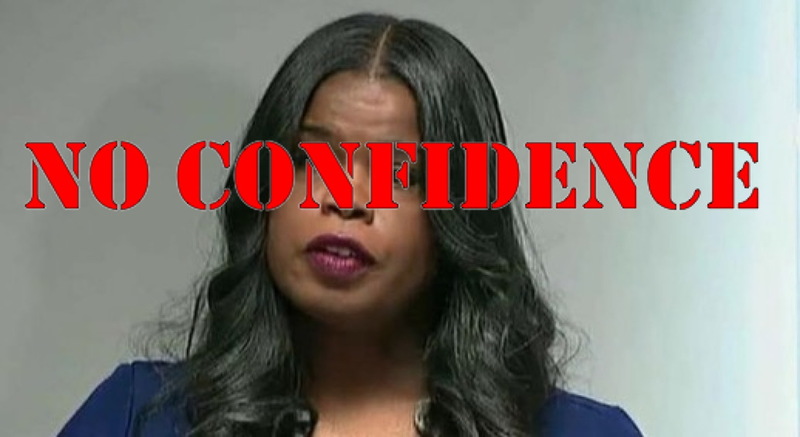 Police chiefs from suburban Cook County will gather in Chicago on Thursday afternoon to present a united front against Cook County State’s Attorney Kim Foxx and the way her office has handled the actor’s high-profile hate crime hoax, according to a source with knowledge of the planned meeting. Fraternal Order of Police Lodge #7, which represents front-line beat officers in the city of Chicago, announced on Wednesday afternoon that it will hold a press conference “with police chiefs [from] throughout Cook County to make an announcement about” Foxx at 2:30 p.m. on Thursday. Discussions of a possible “no confidence” vote against Foxx by suburban police began circulating nearly a week ago. A Chicago FOP spokesperson Wednesday denied that such a vote was the topic of Thursday’s press event. The letter cites Foxx’s handling of “felony review [and the] non-prosecution of certain low-level offenses” in addition to the Smollett case as being matters of concern. Foxx’s refusal to enforce the state’s felony shoplifting law is singled out for criticism by the group. Two other suburban chiefs of police organizations are also believed to have passed votes of no confidence in Foxx, but CWBChicago was unable to independently confirm those votes on Wednesday night. Word of the suburban police chiefs' planned announcement came just hours after newly-elected Chicago mayor Lori Lightfoot said Foxx owes the public a better explanation of what happened in the Smollett case. See all of CWBChicago's Jussie Smollett coverage here.